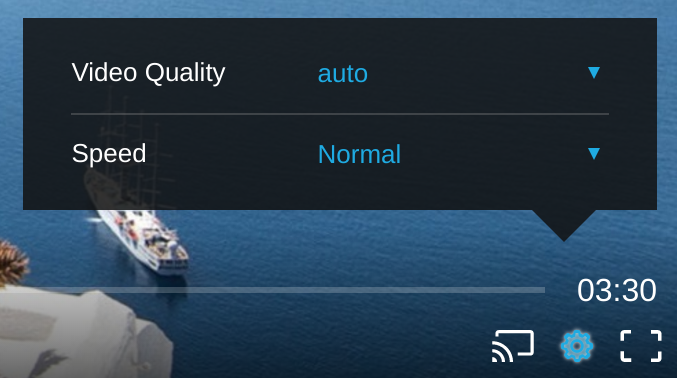 Bitmovin Player gives you the option to control the playback speed. This can be useful to speed up some content or slow it down if you need to focus on it. 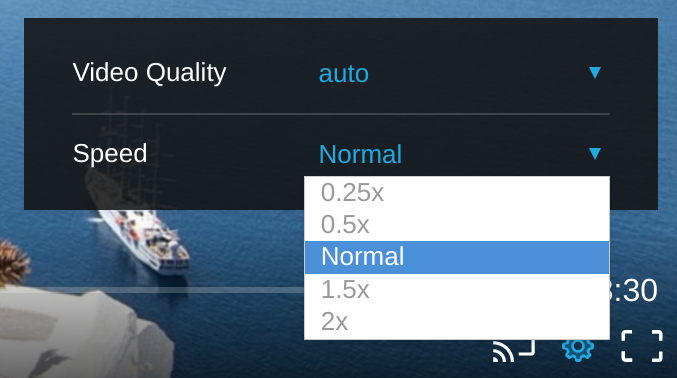 Select the most suiting playback speed for your needs.